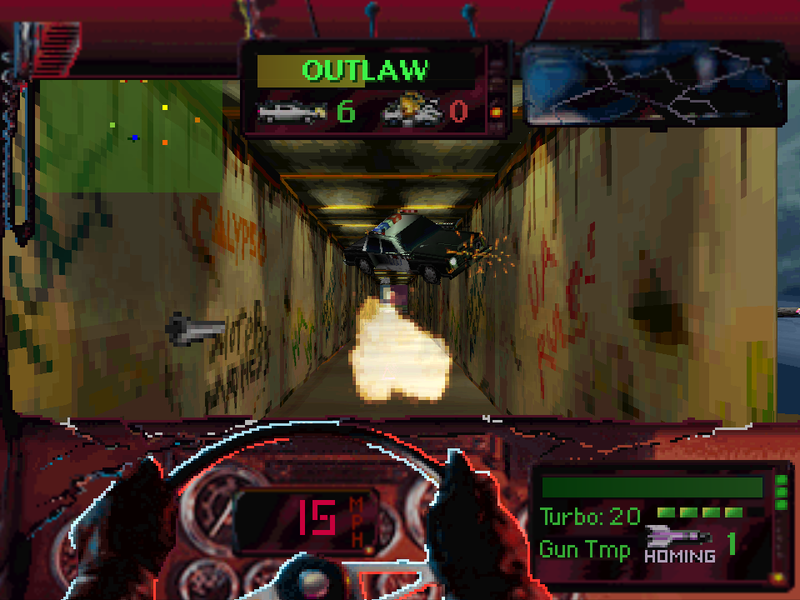 OverviewTwisted Metal was one of the earliest games on the first Playstation and at the time really showed what the fledgling system could do. 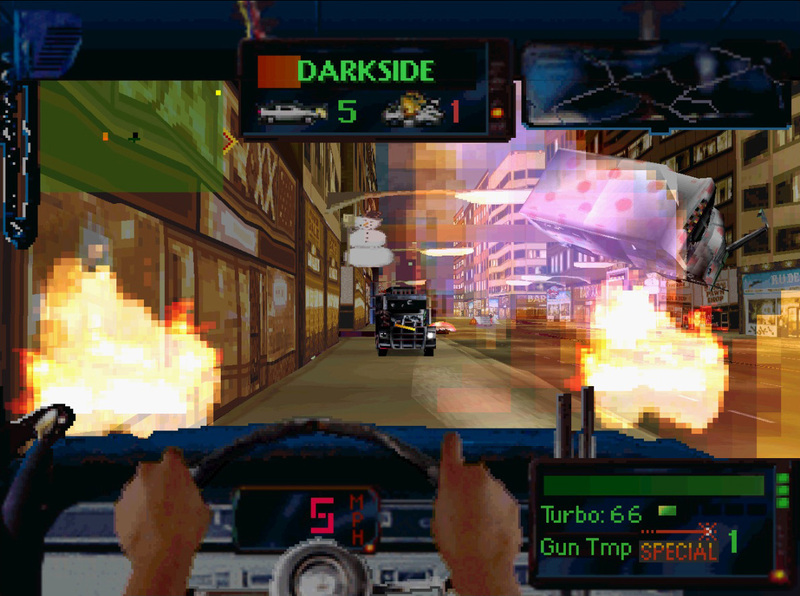 It set the standard for vehicular combat games for years to come and developed a cult following of devoted fans. Win your way in this demolition derby-style contest as you defeat opponents across the streets of Los Angeles. 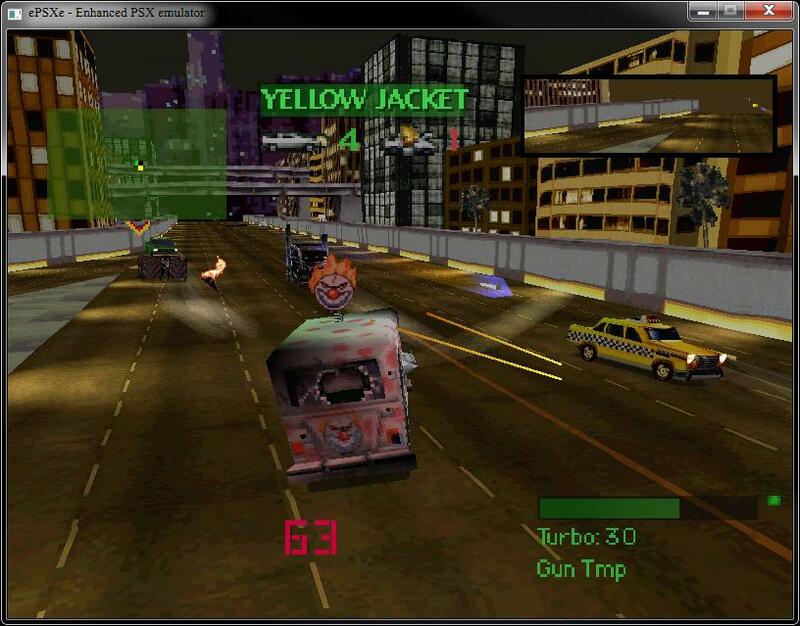 Twisted Metal was my very first playstation game. First game owned and played on the playstation. 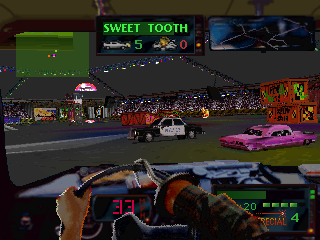 Twisted Metal was the first game to make me realize that a game can have vehicles in it and still be fun as I'm not huge on racing games. 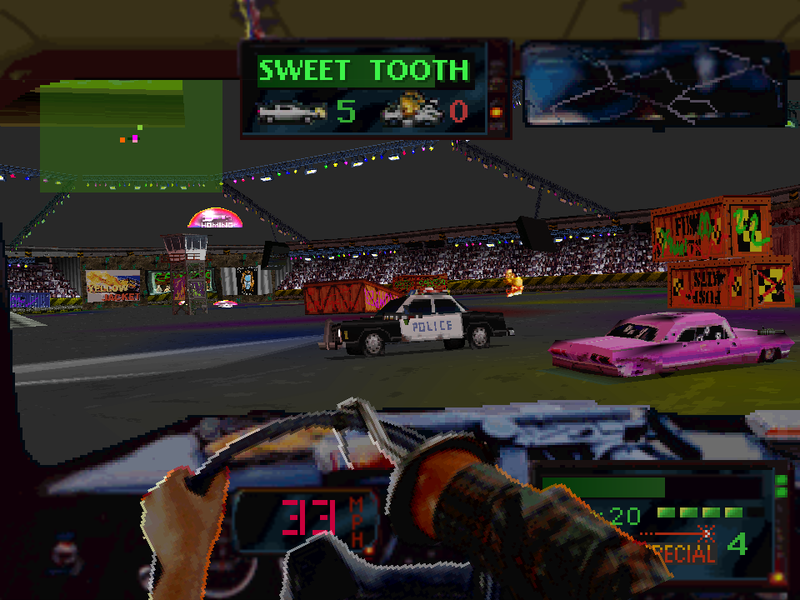 There is no racing at all in Twisted Metal. You get to pick from a nice list of vehicles that are all armed to the teeth and they all have their own unique special attacks. Every car has machine guns and the rest of the weapons you pick up except for specials which come back over time. The goal is simple: Destroy all your opponents any way you can and there is no time limits either. Twisted Metal will probably always be my favorite playstation game not only because it is awesome but probably also because it was my first psx game. I just have to add too that I think Twisted Metal is the best named video game I have heard of. I couldn't have come up with a better name if I tried. Now you can add videos, screenshots, or other images (cover scans, disc scans, etc.) 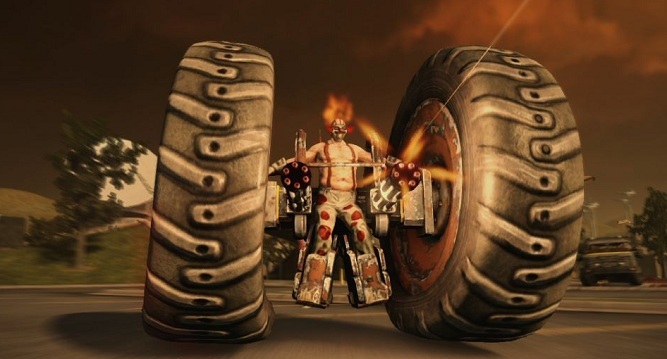 for Twisted Metal [U] to Emuparadise. Do it now!